At UNG, you will have the opportunity to draw upon some of the most creative, qualified, and professional faculty in nursing and other related disciplines. 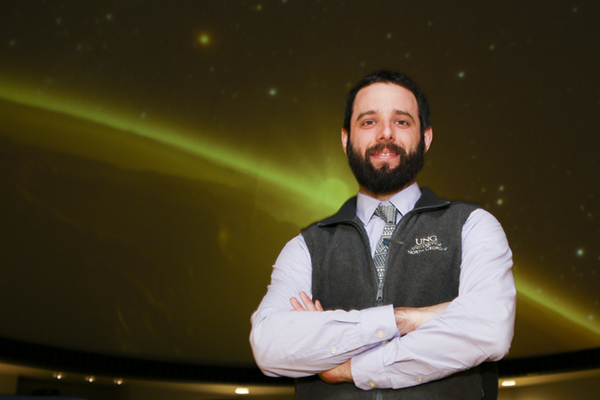 In harmony with the university’s mission, our faculty is committed to excellence in teaching, research, clinical practice, and professional service. The resources available to you both on campus and at affiliated health care agencies support clinical practice, research, intellectual inquiry, and creative learning. 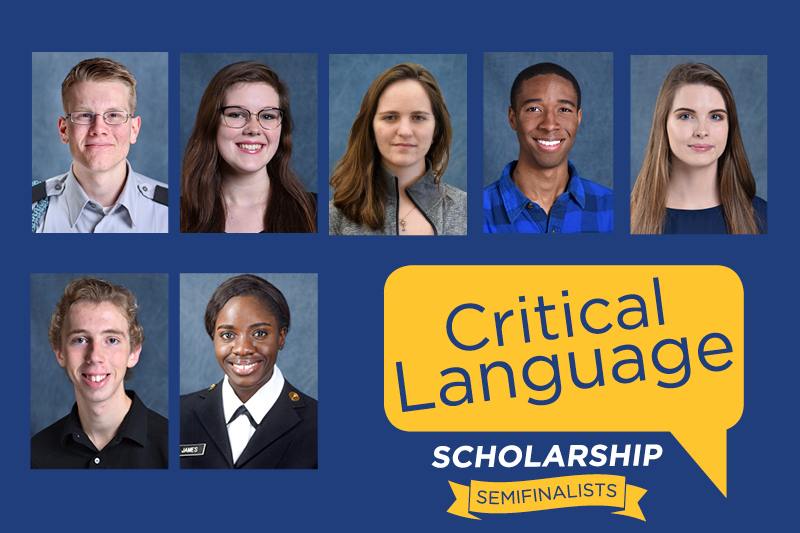 In January, seven UNG students were selected as semifinalists for the Critical Language Scholarship (CLS) Program. UNG's BSN program named in the top 7 Georgia BSN degree programs by NurseJournal.org. UNG's RN-BSN program named a Best Online RN to BSN Program for 2018 - 2019 by AC Online. 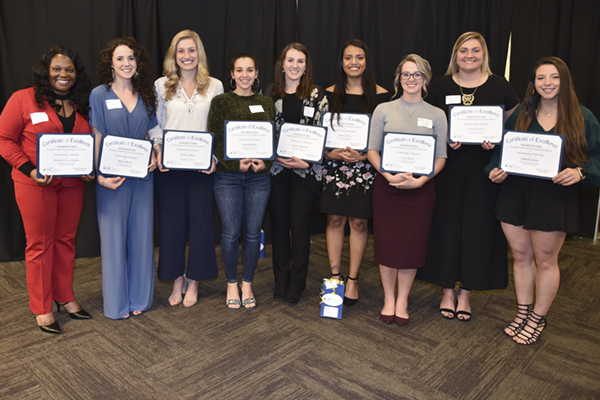 UNG's MS-FNP program named a Best Value Nursing Program for 2019 - 2020 by GraduateNursingEDU.org. Undergraduate students who wish to apply should have a 2.75 GPA and pass the entrance exam. Graduate students should see their specific graduate nursing program of interest for admission requirements. Our department is continuously seeking internship opportunities for students who are interested in health informatics, clinical research and the medically underserved. 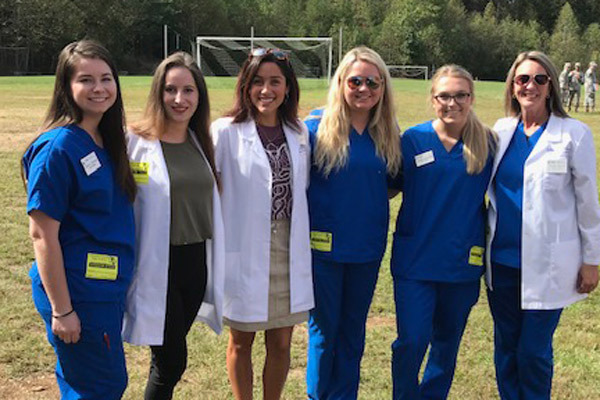 Students are engaged in a variety of service learning opportunities in the North Georgia area which include opportunities at community health centers, K-12 learning centers, as well as meeting the needs of refugees and immigrants. The University of North Georgia has many Education abroad opportunities. Currently, our students travel to Bolivia, Dominican Republic and Uganda providing medical care to hundreds yearly. The Family Nurse Practitioner Professional Transitions sequence, RN with a non-nursing baccalaureate degree, is now accepting applications for the 2018-2019 academic year. The Nursing Education Professional Transitions sequence, RN with a non-nursing baccalaureate degree, is now accepting applications for the 2018-2019 academic year.